By far the most Unique Room in the Mansion. Located in the Domed Turret, this Copper Leafed Oasis transports one to another world. 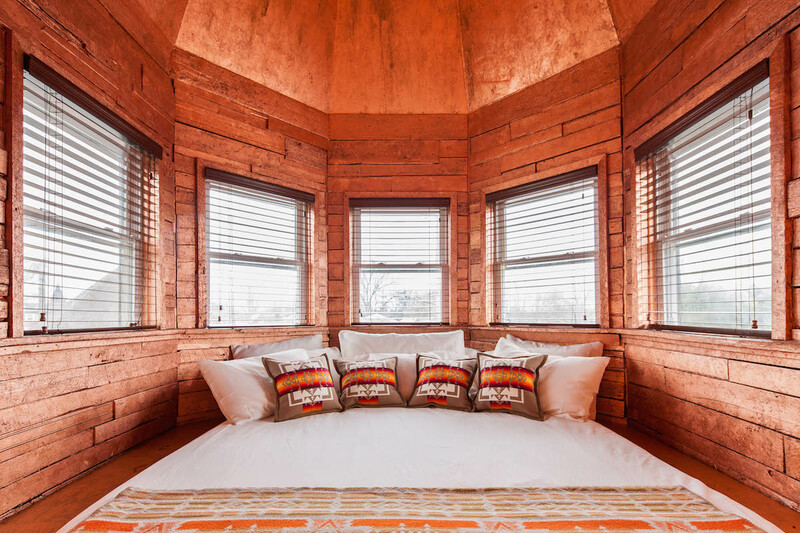 Relax in a Copper Tub with a Nickel Slipper (no standing shower, but who needs a shower in another dimension), pitched 14ft ceilings, ensuite bathroom and custom blanket wallpaper.